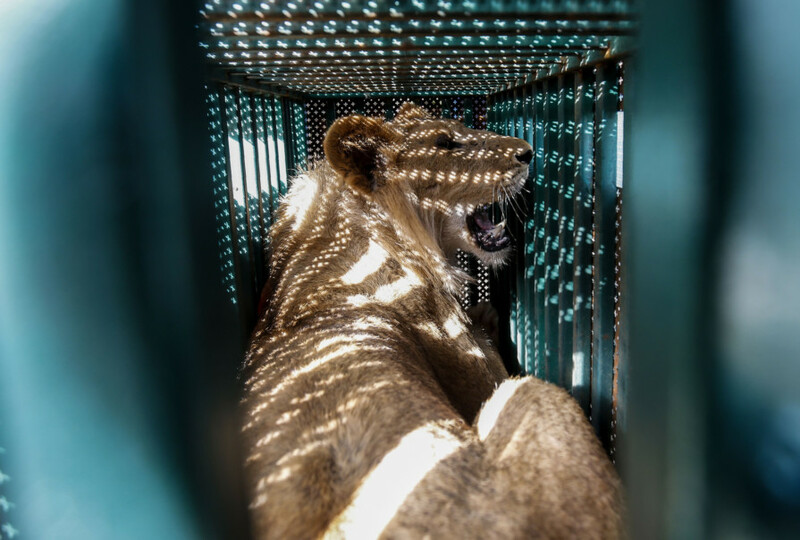 Rafah, Gaza - More than 40 animals, including five lions, were evacuated from squalid conditions in a Gaza Strip zoo on Sunday to be taken to Jordan, an animal welfare group said. 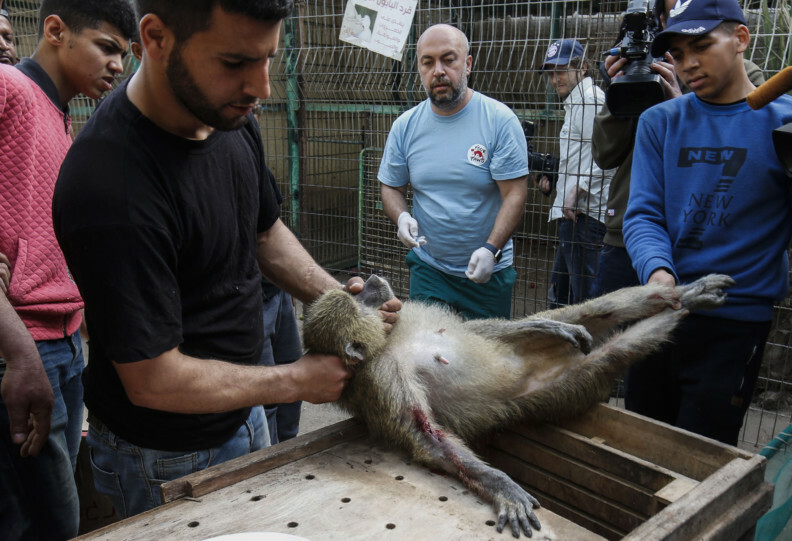 Thin and weakened, the 43 animals, including a wolf and monkeys, had been living in “terrible conditions,” said the Four Paws association, which organised the transfer. 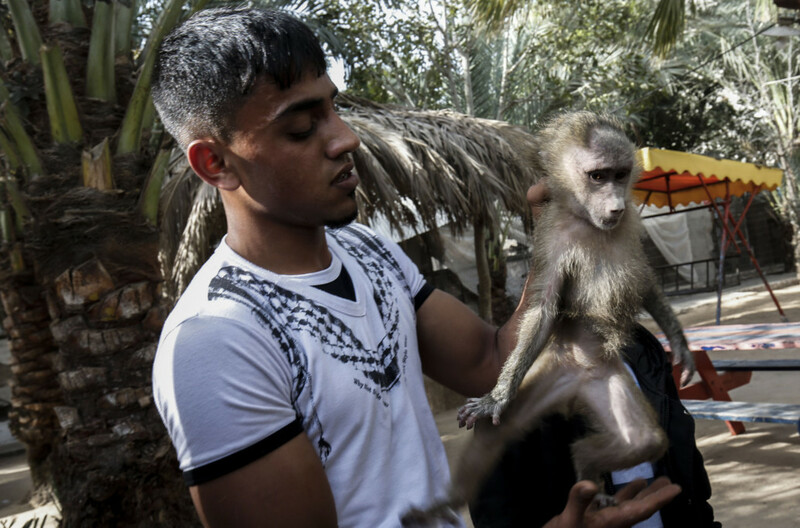 The animals were not in great shape, but were stable enough to be transported to a reserve in Jordan, some 300 kilometres from the Palestinian enclave, said Martin Bauer, spokesman for the Vienna-based welfare group. Four Paws was supposed to move ahead with the transfer in late March, but the organisation could not enter the enclave since the crossing was closed that week due to Israeli violence against Gaza. 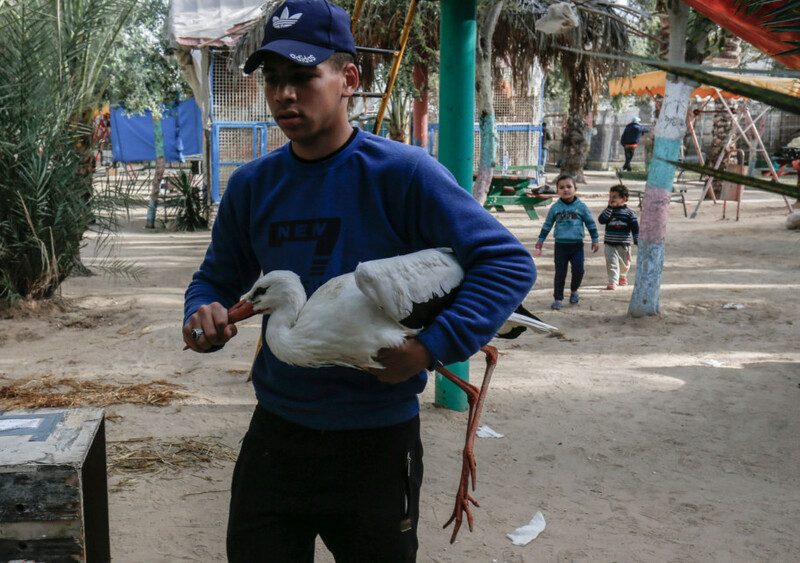 Bauer said the mission had the support of the authorities in Gaza, run by Hamas, and of the zoo’s owner, who has said he could no longer afford the upkeep for the animals. 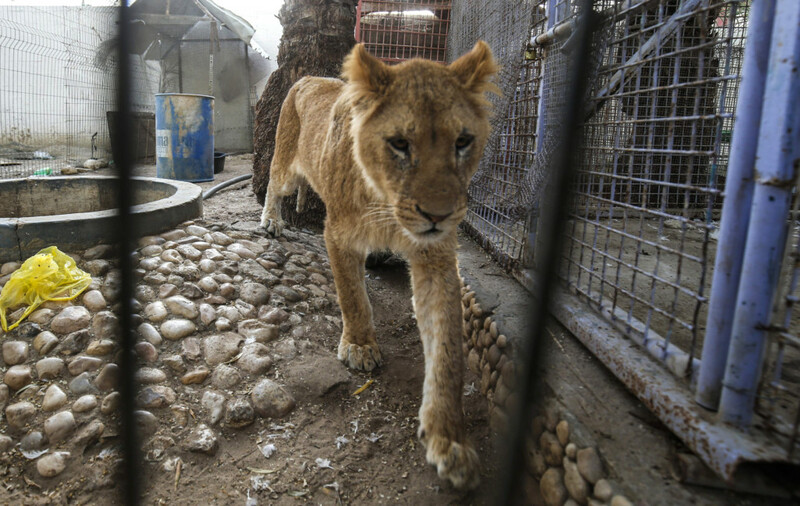 The organisation in 2017 rescued a lion and a bear from a zoo in Mosul in northern Iraq, a former stronghold of Daesh.